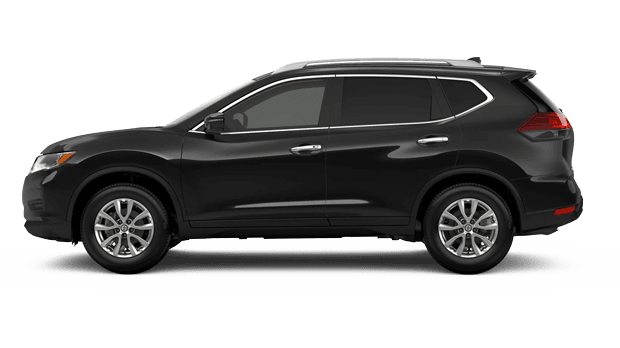 If you need a new crossover that's designed for adventure around the greater Fort Lauderdale, Florida area, then you need the new 2019 Nissan Rogue. The new Rogue SUV makes you rethink what you know about SUVs thanks to the latest technology, safety features and performance abilities. Drivers from around the Pompano and Boca Raton, Florida area can find the new 2019 Nissan Rogue at our local new and used Performance Nissan dealership. Visit with us today to discover everything that the new Rogue has to offer. Get the new crossover that is taking the South Florida area by storm and get behind the wheel of the new 2019 Nissan Rogue. The new rogue comes with an Xtronic Continuously Variable Transmission (CVT) with sport mode that is designed to hold the engine at the perfect speed. Meaning it could become a wave of power to get around traffic or offer low revs for a more fuel efficient cruising speed when needed. 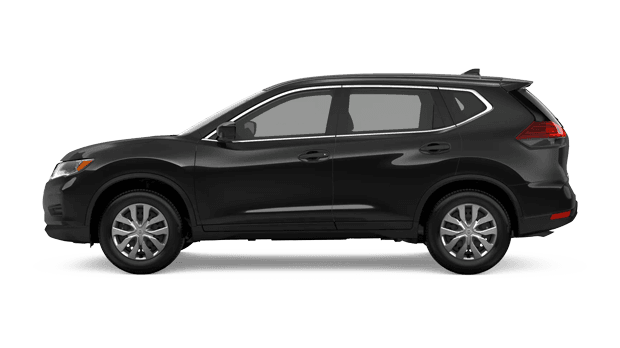 Also available on the new 2019 Nissan Rogue is the Intelligent All-Wheel drive system. Now your crossover will automatically adapt to the road conditions. So if you’re driving on sand, mud or rain-covered pavement, your SUV will have the traction needed to get you to your destination safely. 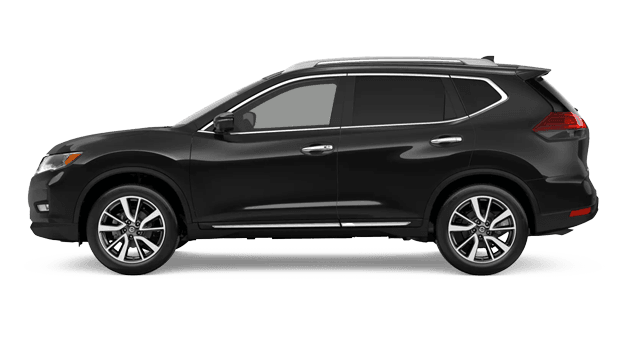 With the new 2019 Nissan Rogue, organizing your families next big road trip becomes more accessible thanks to the available cargo and seating options you’ll find in this impressive SUV. This is in thanks to the large cargo capacity offered by the Rogue. Not only does the new Rogue offer up to 39.3 cubic feet of cargo volume, but in the new 2019 models, you can take advantage of the Nissan Drive-n-Hide Cargo system. This system allows you to use adjustable shelves and dividers to give you a variety of cargo storing options. If you are looking around the Fort Lauderdale area for the new 2019 Nissan Rogue, make Performance Nissan your only stop. Our team of highly trained associates is dedicated to helping you find the perfect model to fit with any need. 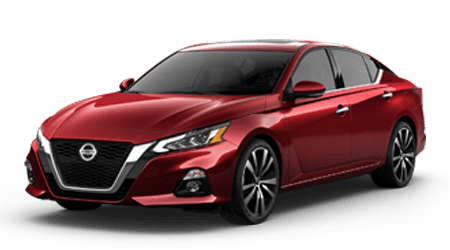 Plus, when you shop with us, make sure you take advantage of our New Car Specials and Nissan Lease and Finance Offers. Our finance team is ready to help drivers from around the area, and they can even help you find the current value of your trade-in. 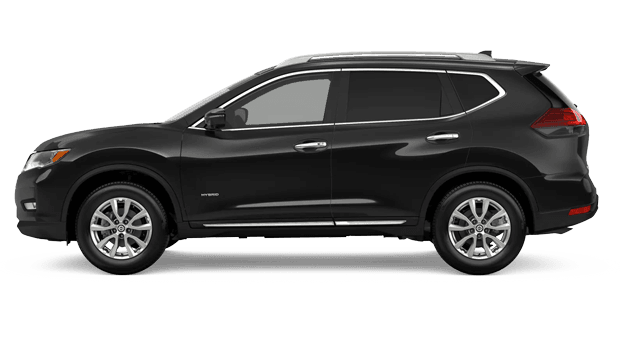 So what are you waiting for, visit us at Performance Nissan and get behind the wheel of the new 2019 Nissan Rogue today!